New Delhi : India has blamed Pakistan for Nagrota attack, which had martyred one senior soldier and three junior soldiers after a heavily armed terrorists stormed into Army camp wearing police uniform. 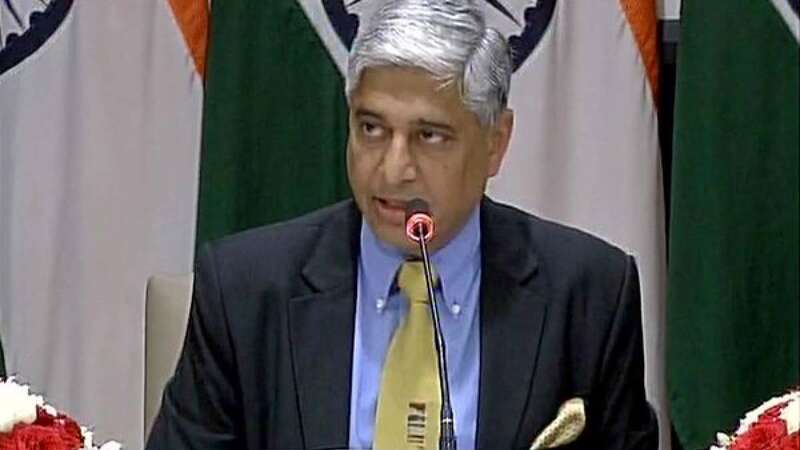 Ministry of External Affairs (MEA) spokesperson Vikas Swarup also said that they waiting for certain details before deciding upon the next step in the matter. MEA also slammed Pakistan for being lethargic in their approach over Uri attack investigations. They asked for international enquiry, India is happy if they even start their domestic enquiry.